Senior Care in Maui HI Archives - All Care Hawaii. LLC. 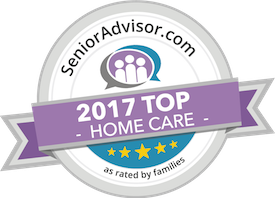 Senior Care in Maui HI: In your role as a family caregiver, you know how important it is for your elderly loved one to stay active.